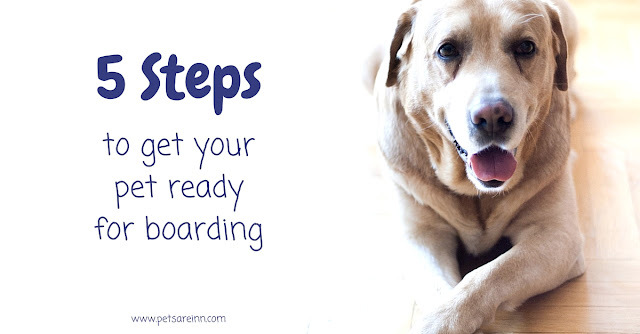 Preparing Your Pet For Boarding: 5 Steps to Ensure a Fantastic Stay! 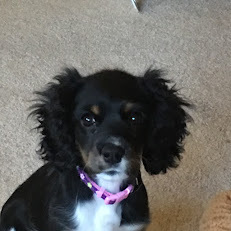 There are a few steps that you should take to prepare your pet for their first stay with Pets Are Inn. No worries, it’s nothing too difficult and some of it might be fun! 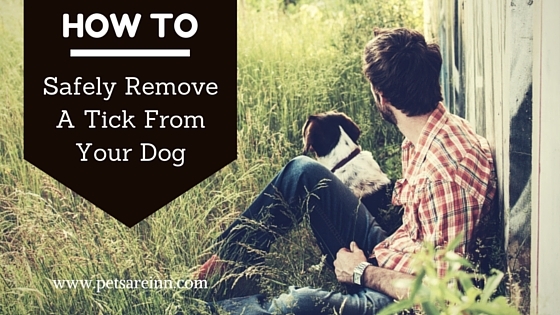 Step One: Tell your pet! They are going to be going to a new place with a new person! It’s only polite to let them know in a gentle and calm voice that they are going to be going on a special vacation soon. Maybe throw in a belly rub to make them feel special! Step Two: Check their health and vaccination readiness. Are there any recent health changes that we should know about before boarding? Are they up to date on their rabies and distemper vaccinations? 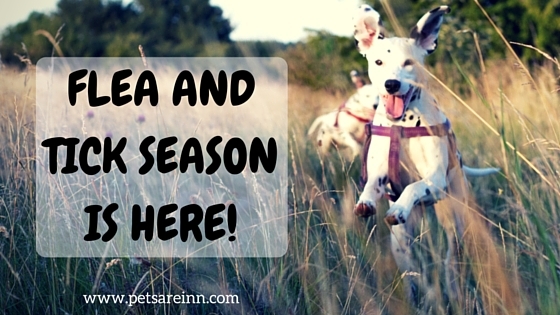 Pets Are Inn also accepts titer test results and vaccination allergies if confirmed by a veterinarian. Step Three: Write your letter to their host family. Even though we give them a data sheet from your interview, many hosts like to have the letter to refer to for specific instructions from the owner! After writing a greeting, go over your pet’s normal routine and habits so the host family can be prepared. Are there any specific details that you glossed over during your phone interview with Pets Are Inn? Those are the perfect things to include so your host family can keep the same routine with your pet that you do at home! The more detail you can give, the better it is for everyone, especially your dog or cat or other furry family member. You can either email this to our office in advance or have it ready for our driver at pick-up. Make sure your personal contact information is not included! Step Four: Packing! A packing list should be included in your confirmation letter or email, but go over your pet’s normal routine again in your head again. Do you have anything he or she might need for this stay? Double and triple check that you are packing enough food. If your pet might get anxious, it is sometimes useful to also pack along an unwashed clothing item or blanket that still holds your scent. Your pet can now smell this item (and you) and feel a bit more “at home”! If your pet sleeps in or uses a kennel, please send it along if it is small or collapsible. Step Five: How will we get in touch with you in case of an emergency? Make sure to have your travel information and emergency contact information ready to give to the driver when we come to pick your pet up! Emergencies are extremely rare, but we always need a way to contact you just in case. Need to make a change? Click here for our reservation/cancellation policies! Are you unsure about any of this? Don’t hesitate to contact us!